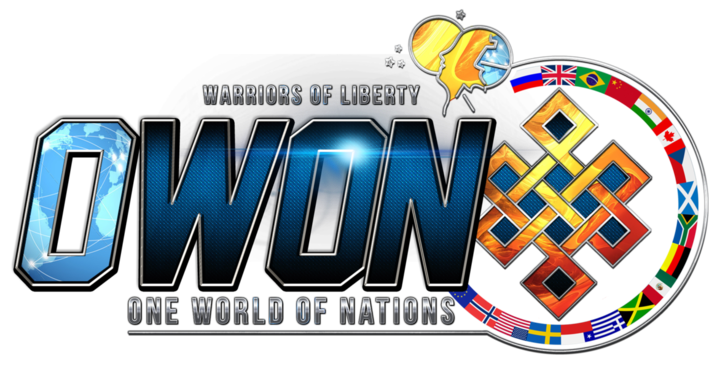 OWoN: The con goes on. 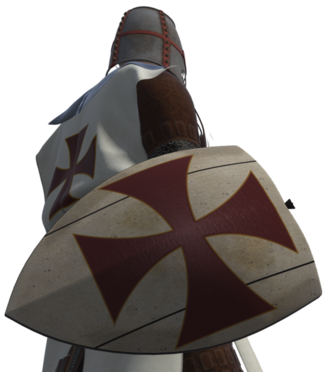 Who dies for US lies? Now we know why the US and the government of Canada voted for the glorification of Nazism, after all the Junta in the Ukraine is a bought and paid for puppet of the U.S., so Nazi style behavior is OK. And the American taxpayer gets the bill. This time they are scratching a bear who is not afraid. One would imagine that coping with a faltering economy and a declining standard of living for Americans, the money would be better spent at home. 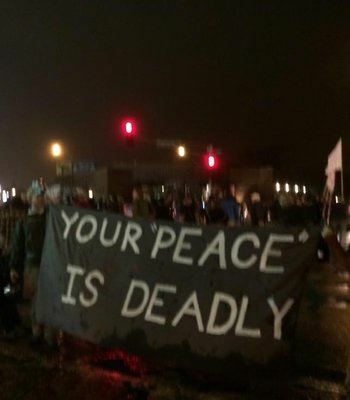 And the Europeans might have the guts to say not in our backyard. 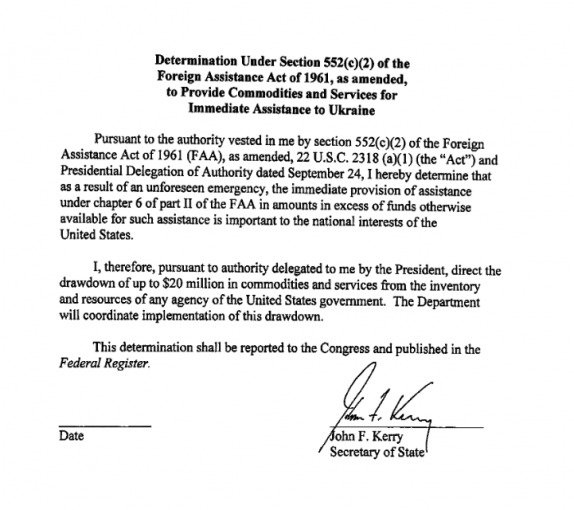 It has been half a year since it was first revealed that the US has been sending non-lethal aid to the Ukraine: recall that it was in early June when Obama announced he had approved $5 million in body armor, night vision goggles and additional communications equipment for the Ukrainian military. Since then the topic of whether or not to arm the Ukraine army in its civil war against the separatist eastern region has been a hot topic as recently as today, when VOA reported that "U.S. Vice President Joe Biden has condemned what he calls Russia’s “aggression” in Ukraine, but stopped short of saying the United States will provide Ukraine with lethal aid... the White House nominee to fill the number two position at the State Department has said the United States should consider giving Ukraine lethal military equipment." However, as lately has been a recurrent theme, the Obama administration may not have been exactly forthright with the public or the facts. 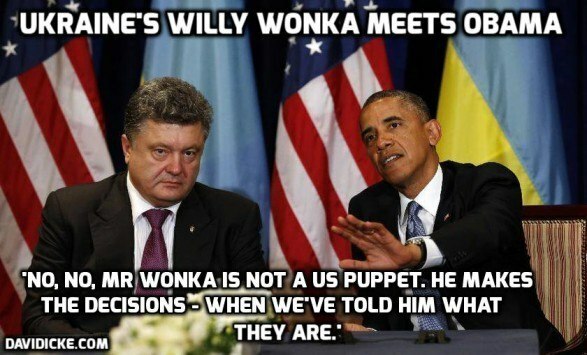 At least that is the conclusion based on hacked documents released earlier today by the Ukrainian hackers group CyberBerkut, which reveal that despite assurances to the contrary, the US has in fact been providing substantial lethal aid to Ukraine's armed forces. As Sputniknews reports, "according to the hackers, the information was obtained during the visit of US Vice President Joe Biden to Ukraine last week, when they were able to access confidential State Department documents via a mobile device of a US delegation member." "After examination of just a several files there is the impression that the Ukrainian army is the branch of US Armed Forces. The volume of US financial assistance amazes with its scale. 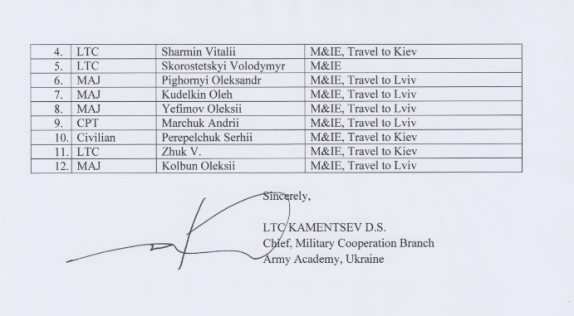 They also show the highest level of degradation of the Ukrainian Armed Forces. Besides, thousands of dollars go on personal accounts of military personnel and used by certain officers in personal needs. 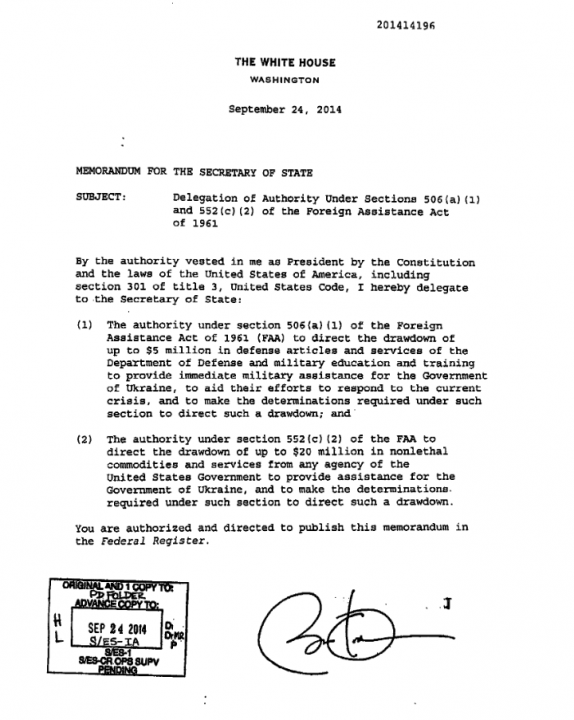 What will the American taxpayers say?" the statement published on the official CyberBerkut web page said. Sorry, but the American taxpayers are too busy with other more pressing matters, than policing how their government spends their money. 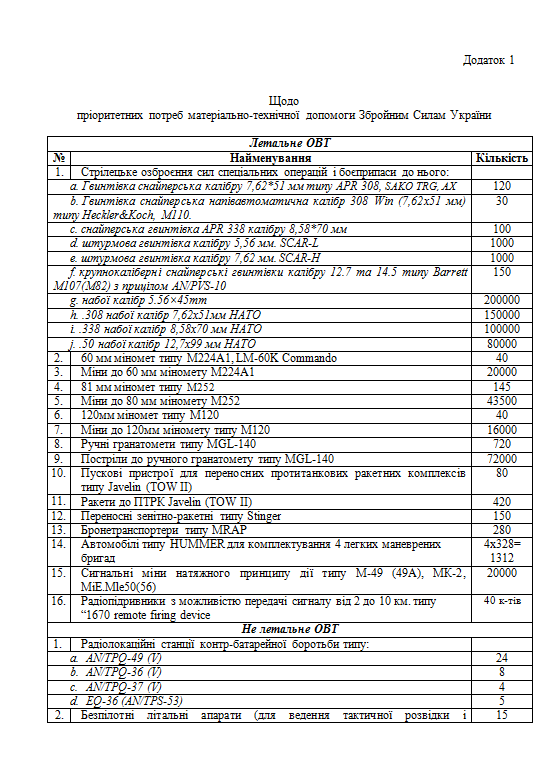 Other documents published by the hackers indicate that Washington is ready to supply Ukraine with "400 units of sniper rifles, 2,000 units of assault rifles, 720 hand grenade launchers, nearly 200 mortars and more than 70,000 shells for them, 150 stingers and 420 anti-tank missiles". 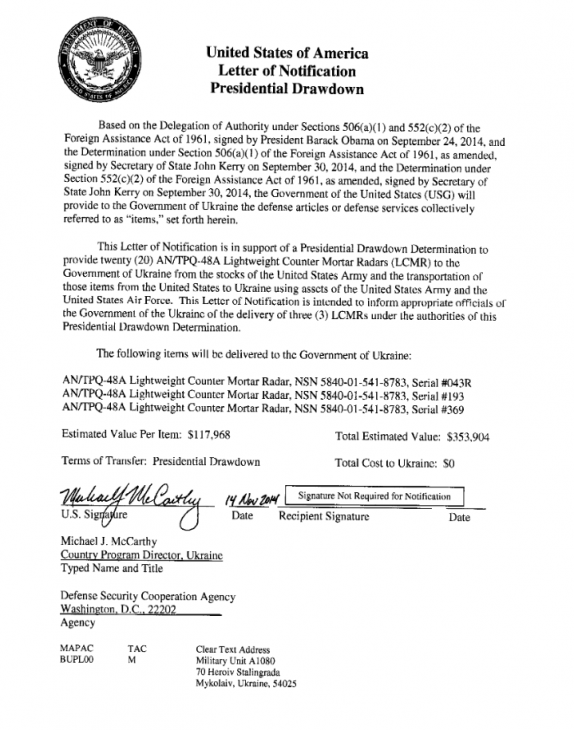 The leaked documents presented below have not been verified so take them with a grain of salt, although it is worth recalling that it was a hacked leak of Victoria Nulan's conversation in February 2014 that revealed that extent of behind the scenes meddling by the US State Dept in Ukraine's internal affairs just ahead of the presidential coup. 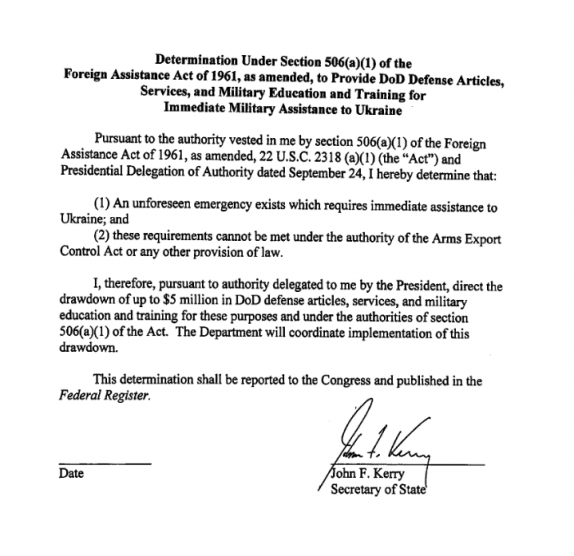 Document allegedly showing an order which has the US Dept of Defense "donating" tens of millions for Ukraine purchases of US defensive equipment. 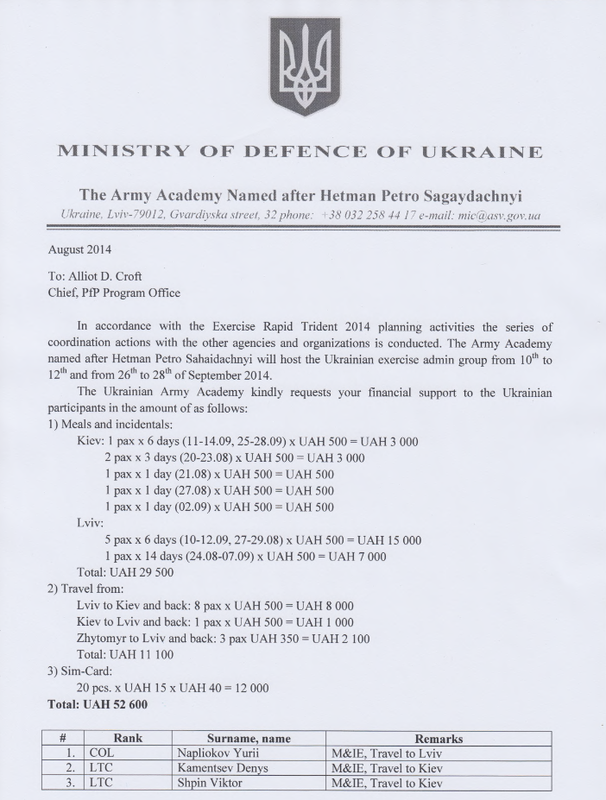 The Army Academy Named After Hetman Petro Sagaydachnyi asks to cover exercise expenditures for meals and incidentals of eleven officers and one civilian. 400 sniper-rifles, 2,000 assault-rifles, 720 hand-held grenade launchers, 200 mortars with more than 70,000 mines, 150 stingers, 420 antitank missiles and so on. 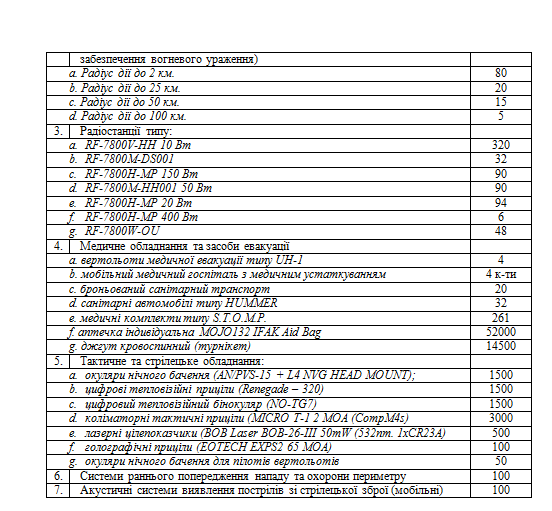 Ukraine's Naval Forces receive equipment for 150 combat divers. 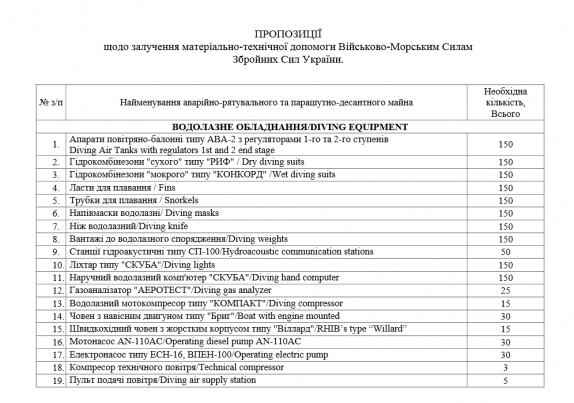 Kiev's shopping list for military equipment includes a lot of sub-aqua and underwater engineering gear. 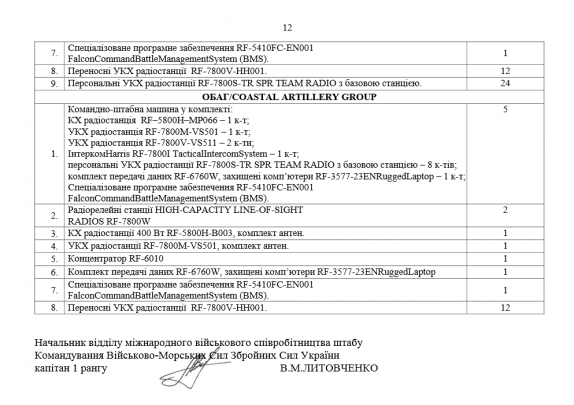 Either they are upgrading facilities at Odessa or they are planning to sabotage Russian vessels in Crimea. If Ukraine creates a major conflict with Russia, reprisal will be short and devastating. 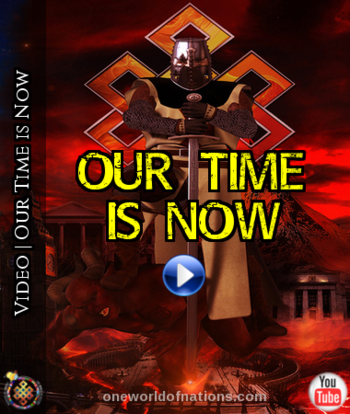 Putin knows a prolonged war will drain them and allow Western games. Annihilation works best.